Emilie Corbiere is a descendant from Walpole Island First Nation. 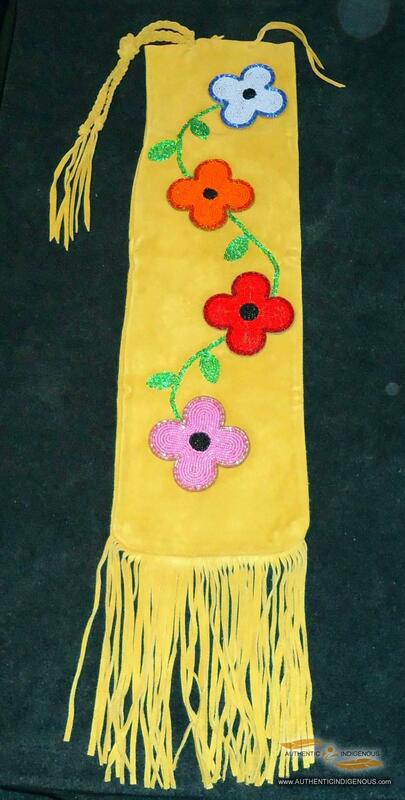 At an early age, Emilie was taught to be creative and at the age of five began to learn the art of beadwork from her mother. 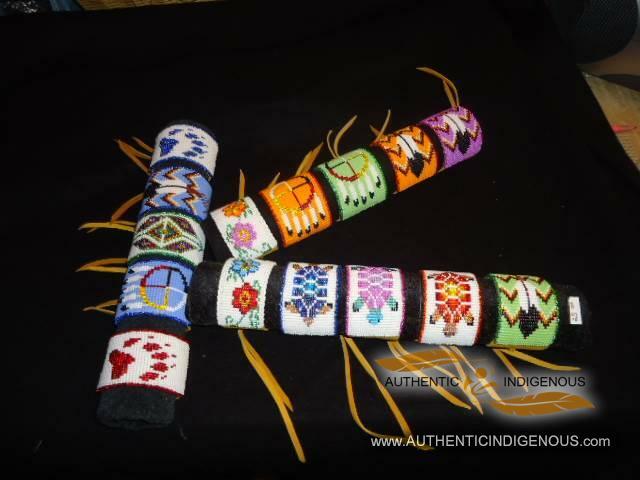 She has gone on to win awards for her beadwork and traditional craftwork. Creativity also came in the form of writing for Emilie, who at the age of eight wrote her first play and continued to write poetry and short stories for fun. Raising a family with her husband in central Ontario has proved to be the biggest joy in her life. With the children a little older now, Emilie has had time to focus on writing and doing more of it. In 2006, Emilie wrote Porcupine’s Bad Day (Red Road Publishing), an aboriginal children’s storybook, based on the everyday activities of a grumpy porcupine. These stories are all written in part Ojibwe and part English; each story has four new Ojibwe words for the children to easily learn. The first book has been followed by Porcupine Goes to the City and Porc and Beans. The fourth in the series will be available in the spring of 2012, entitled porcupine and the Powwow. 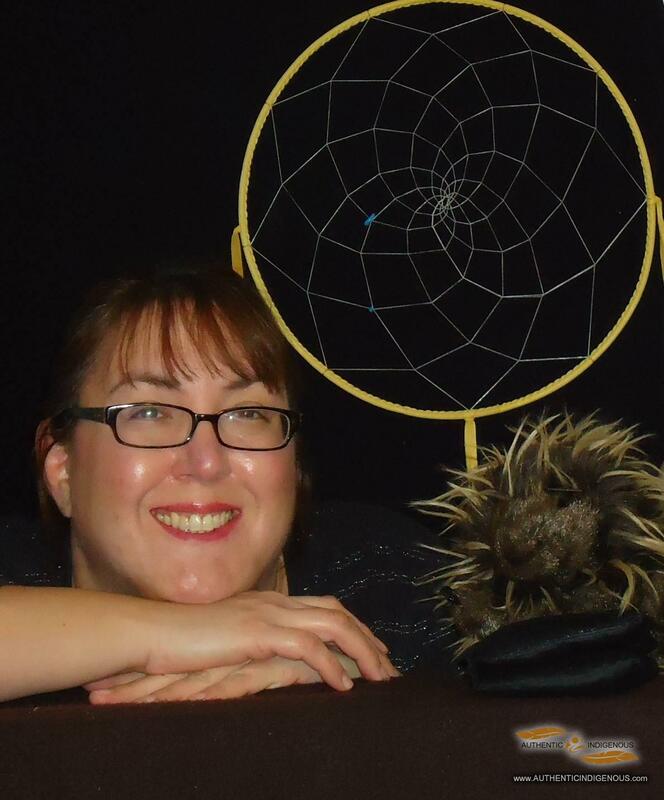 Besides the ever popular Porcupine series, Emilie has written for other Publishers, yet to be released and has written many articles for the Anishinabek News, Windspeaker Magazine and The Voice of the Indigenous in the US. In 2011, Emilie had recently shared a lunch and very interesting conversation with the former Lieutenant Governor, Mr. James K Bartleman. The two authors met in town of Goderich in Ontario, where they were both to do readings from their recent works and formed an instant friendship. Emilie also is involved with the organization True North Aid, which is a registered charity in Ontario. This wonderful charity collects food, clothes, books, medical supplies and much more and delivers these items to the many remote reserves that need them the most. For every Porcupine book sold, Emilie donates $1.00 to the cause. During the school year, you will find Emilie visiting many classrooms, speaking about aboriginal culture, from grade three to grade twelve. Emilie will continue to write and be an advocate for aboriginal people in Canada for many years to come.